Beyonce's longevity in the entertainment industry is undeniable. Her career took off in the 90s as the lead singer of Destiny's Child when she was a young teenager. By then, she had already been hustling for years, honing her craft through pageants and talent competitions. The "Bow Down" artist is still one of the most celebrated artists to this day. However, some expect the mother of three to step away from the spotlight and make way for the next up. 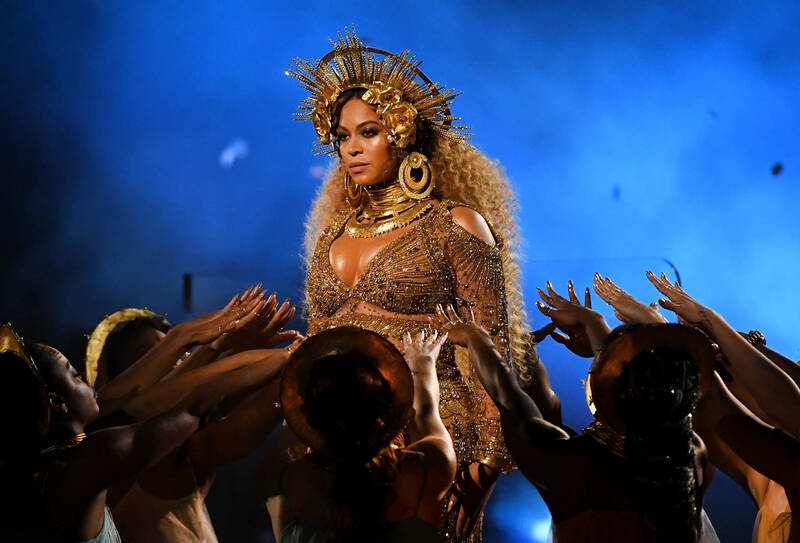 The concept of "passing the torch" might be reasonable if Beyonce hadn't recently given an arguably iconic performance at Coachella and audiences while touring with her husband. Bey still had the stamina to uphold the standard of quality her fans have grown accustomed to while exploring different sounds and aesthetics. The idea of her needing to pass the torch likely stems from ageism in the industry, especially when it comes to women. Female entertainers have consistently proved that maturity does not equate with expiry. In any case, Beyonce is one of a kind whether her style is appreciated or considered to be overrated. Even if there was someone who embodies all of the elements that led to her success, talent can coexist. On Twitter user chimed into the discussion, comparison Mrs. Carter to legends. According to them, there are no other artists of her caliber that are grinding as hard as she has. "If you examine Beyoncé between 2003-2009, she was hustling. She was hungry. She was extremely determined and she was everywhere, marketing-wise," they remarked. "You couldn't escape her and she had the consistency to match that determination. You just don't see that much now."